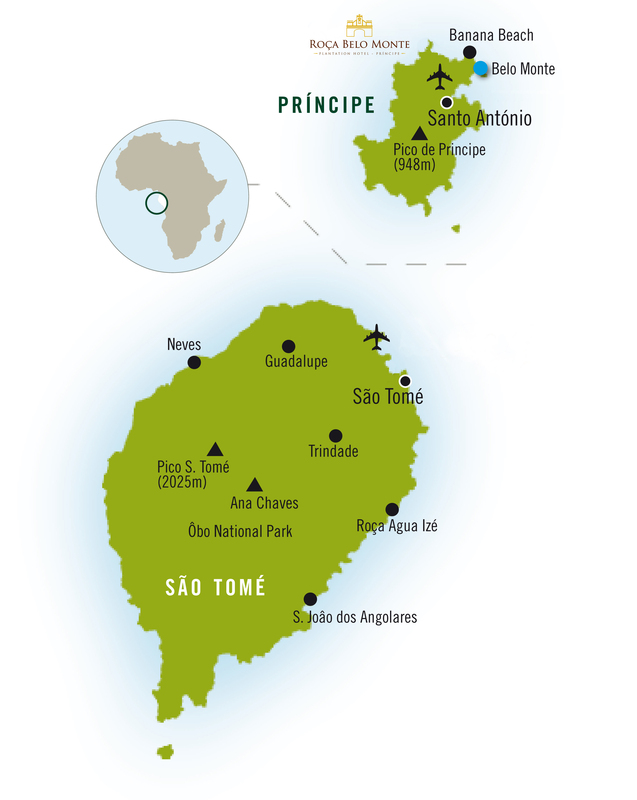 Príncipe Island is situated off the coast of West Central Africa and forms part of the twin island state of São Tome & Príncipe. 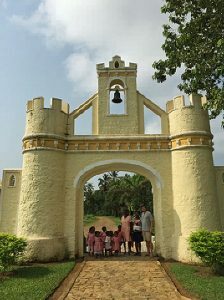 With its small, charming population and heart-warming culture, the island is ready to share its rich history and breathtakingly beautiful surroundings with the discerning traveler. 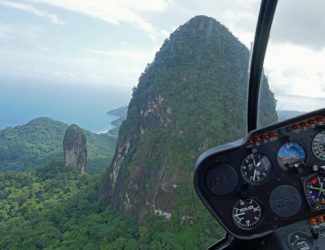 As the closest tropical paradise to Europe, crime free and unaffected by political and religious instability, this safe and unspoiled island is mainly covered by thickly forested area that forms part of the Obo National Park (with the dramatic peaks and slopes one can expect a true Jurassic Park experience), cascading down to some of the most idyllic beaches in the world. We strive to make your stay as comfortable as possible. 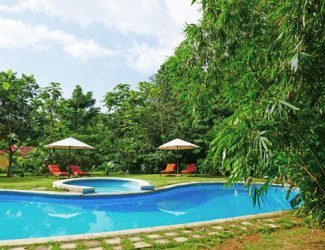 During your stay you can make use of a number of facilities including beach transfers, swimming pool, board room with ocean view, auditorium/cinema, private lounge, laundry service, room service, TV and wifi. Please contact us directly for any special requests. We especially invite you to visit our on-site museum on the natural and cultural history of the islands. 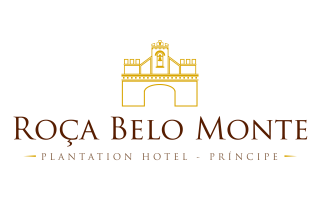 Rooms at Roça Belo Monte are located in renovated buildings of the former cacao plantation. The historic character of Belo Monte translates in different room sizes and types, each individually decorated. 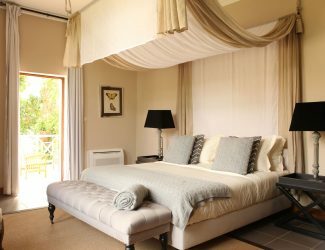 We invite you to look at the possibilities listed on our booking page. 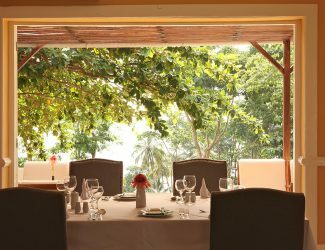 There are three restaurants on the property: the main restaurant, the jungle pool restaurant and the Banana Beach open air bar and restaurant. Our chefs prepare a variety of dishes using local ingredients to offer you a taste of what the island has to offer. 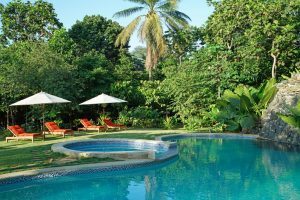 Africa’s Eden believes in the sustainable development of its operating regions through tourism. Based on the core concept ‘tourism pays for conservation’, our goal is to protect nature and generate sustainable sources of income. Profits generated by Africa’s Eden are reinvested in the area to ensure the continuity and economically sustainable protection of the national parks.